Take a look at how these 7 influential HR leaders share their valuable experiences in the industry and thoughts on their vocation. Each of these books will enlighten the readers about what matters at the end of the day. Every aspiring leader and HR professional must get their hands on these to learn how to develop a positive approach and overcome obstacles in their career. 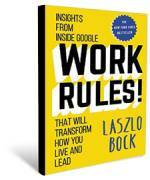 About the book: Drawing on behavioral economics and human psychology, Work Rules! provides teaching examples from a range of industries, and takes readers inside Google and what makes it one of the best places to work in the world. The book shows how to strike a balance between creativity and structure that leads to success which can be measured in quality of life as well as market share. 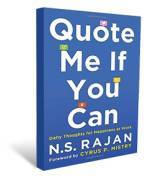 About the book: The book is a compilation of thoughts by Dr NS Rajan in the form of quotes. The book beautifully states the importance of happiness at work. Trials and Triumphs in a woman's journey through the corporate landscape. About the book: The book is written as a memoir of the author’s evolving identity and delves into the personal experiences of a woman leader through her journey in corporate environment. It brings to life the dilemmas and challenges that women face through various stages of their lives such as education, marriage, maternity and mobility, as they aim to make it big in the corporate world. 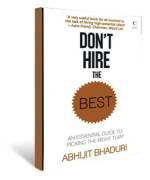 About the book: The book answers questions on hiring judiciously. It underlines the difference between hiring the right fit vis-a-vis hiring the “best’; via case studies ranging from entrepreneurial start-ups with barely a handful of people in leadership roles to large global organizations. 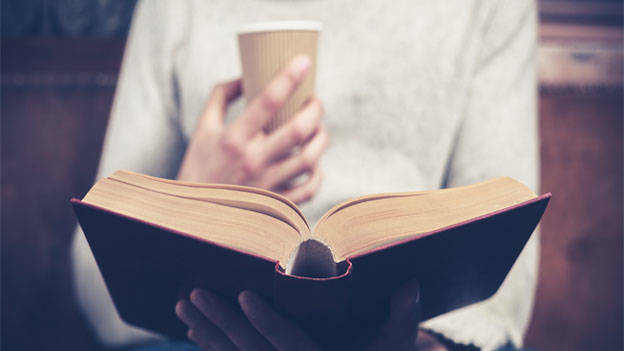 The book also provides a comprehensive guide on how to balance the person, the role and the company culture — the only way to appoint people who will be successful. 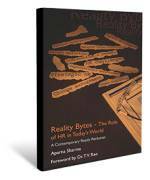 About the book: Why does everyone hate HR? Why does HR get stuck with the negative stereotypes of being old, dowdy, slow, bloated, bureaucratic, and run by middle-aged women who love cats? And how can we fix that? 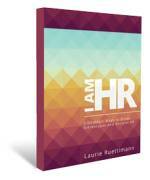 In direct, frank, unconventional language, the book breaks down stereotypes about human resources and advises HR professionals on how they can reclaim their work and their reputation. About the book: The book gives the reader a clear idea of the strategic role that HR plays in attaining the business goals of organizations. The book is structured around the employee lifecycle and details the practical aspects of recruitment, employer value proposition and employee value proposition, compensation, HR analytics and exit. Decoding the secrets of creating a happy workplace. About the book: The book answers the crucial question – “Do managers always fail to align their goals with their subordinates’ aspirations?” It outlays innovative techniques to create unique engagement interventions, which would prove fruitful in any organization. 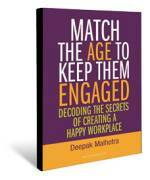 The book also explains the concept of disengagement of employees due to prominent generation gaps, and the techniques to bridge those gaps that would certainly enable any organization to foster better employee inter–relationships.